Tecta America Carolinas started as a small company in 1964 and has grown steadily. We are based in Charlotte, NC with a second office in Charleston, South Carolina, enabling us to service both states and branch out to West Virginia and Tennessee. 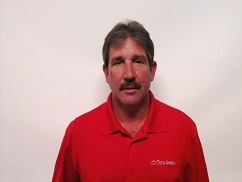 Randy's been in the industry since 1976 and joined us in 2000. He collaborates, with the department managers for overall vision and mission. 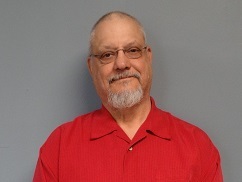 Fred has been in the industry since 1984 and joined Tecta in 2000. He manages daily operations, estimating, business development and projects. Freddy joined Tecta in 2013. He is responsible for cultivating and managing working business relationships with customers. 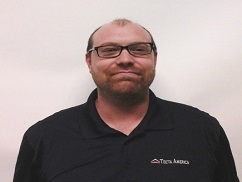 Mike joined Tecta in 2015. 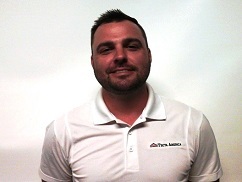 He manages the office including A/R, billing, fleet management, purchases and contract administration.